Legendary actor Bill Murray has a reputation for jumping behind the bar in cities across America and taking over drink-slinging duties. For those of us who are not Bill Murray, what if we could pull the tap handle and let the beer flow? 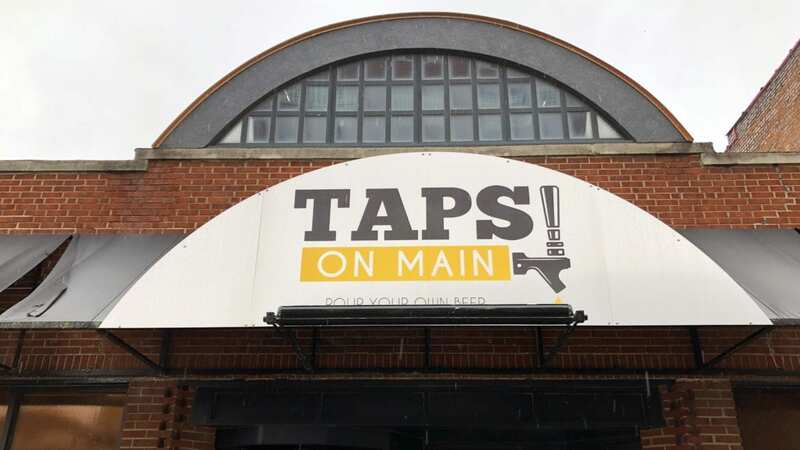 Taps on Main (1715 Main St.) opened Monday at 11 a.m. 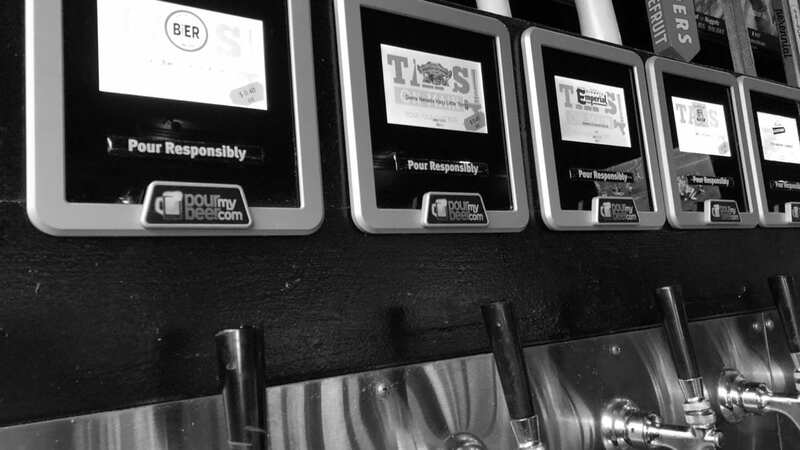 The pour-your-own (it’s got 40 pay-by-the-ounce, self-serve taps on the wall) bar is in the former Ruins Pub space. The menu is a host of burgers (the breakfast burger gets topped with a fried egg and maple hot sauce), sandwiches (Reuben, Cubano) and fries or tater tots that you can smother in gravy, cheese or ground beef. Brew Lab (7925 Marty St., Overland Park, Kansas) drops Gravitational Wave Dark Saison (7.5% alcohol by volume), a winter farmhouse ale made with raisins, this week. Strange Days Brewing Co. (316 Oak St.) released Sonny Delight, a dry-hopped double IPA, at the watch party for “Won’t You Be My Neighbor?” this Saturday. Brew Lab collaborated with brewer Rodney Beagle on a Caramel Latte Stout, which features Encore Coffee. The beer will be paired with Bizz & Weezy candy (while supplies last) at the release party that starts at 4 p.m. on Wednesday, Feb. 20. Breweries understand that the proper way to celebrate a birthday is with beer. Martin City Brewing Co. just turned five years old, and the brewery will have five beers (Belgian Blonde, Brooo Milk Chocolate Stout, Hardway IPA, Mr. 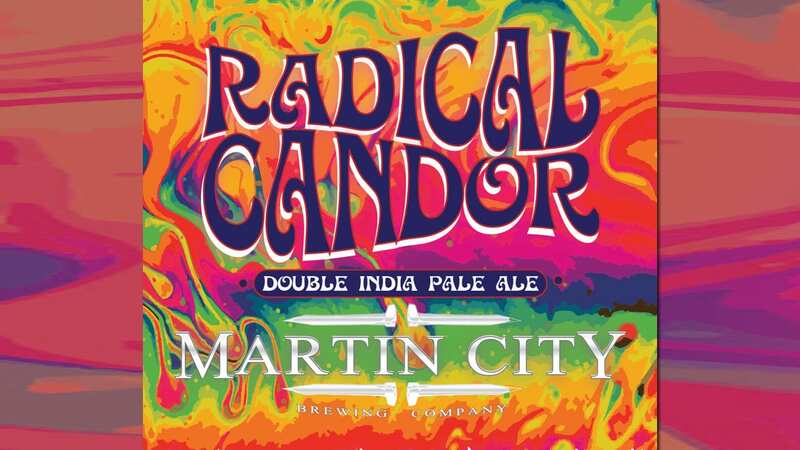 Vacation and Radical Candor) on tap at Waldo Pizza (7433 Broadway) at 6 p.m. Dark chocolate and mint have been friends forever. Find out why with Lake Side EnjoyMint (6.6% ABV), a milk stout brewed with the two BFFs. The beer, which will be tapped at 6 p.m. at Fringe Beerworks, is made by Lake Side Brewing, the winner of the Lee’s Summit Oktoberfest Homebrew Competition. Looking for a gyro? Aren’t we all? Eighty Dollar Blazer is popping up at Dodson’s Bar & Commons (7438 Wornall Road) at 7 p.m. Get their take on gyro fries (fries topped with lamb, feta cheese and Kalamata olives) along with shredded pork flatbread or harissa dumplings (sausage made with a hot chili pepper paste). Sometimes you just want to keep a date simple. Jordin Silver of 96.5 The Buzz hosts a Galentine’s Brunch at Up-Down from 1 to 4 p.m. Get a pour of Boulevard Brewing Co.’s Chocolate Ale, a slice of pizza and 20 tokens for $20. It’s just like college again. The biggest drinking night of this week is Thursday. Limitless Brewing Co. hosts a Sweets With Your Sweet pairing ($20). It’s five tasting pours and five sweets between 5 and 9 p.m. Call 913-526-3258 or email emily@limitlessbrewing.com to reserve a spot. Love takes time. So does barrel-aging. Crane Brewing Co. (6515 Railroad St., Raytown, Missouri) hosts Barrel-Aged Valentine ($125) from 6 to 9 p.m. The seven-course dinner is a commitment, with barrel-aged gooseberry paired with a lobster Cobb salad and Township 49 paired with a scallop crudo. BKS Artisan Ales (633 E. 63rd St., Suite 120) is open on a rare Thursday from 4 to 8 p.m. The nanobrewery is partnering with neighbor Heirloom Bakery to pair six brews with small bites of sweets. The beer and dessert flight is $25. No date? No problem. Cinder Block Brewery (110 E. 18th Ave., North Kansas City, Missouri) hosts a No Date Party from 4 to 9 p.m. Cinder Block will have its Heart Break Cider (made with pomegranate juice) and a pop-up from Kind Food KC, who serves vegan comfort food. Strange Days Brewing Co. drops a pair of brews this weekend. Old Habits Altbier (a brown German ale) is out tonight. Imperial Belgian Brown is out Saturday. It might get a little bawdy at the Raucous Revelry Tour ($35). The KC Royal Pub Show, which is typically found at the Kansas City Renaissance Festival, takes it act on the road at 8 p.m. The performers commandeer the Kansas City Beer Tour, which will leave from Union Station, to provide merriment on the way to visiting several area craft breweries. 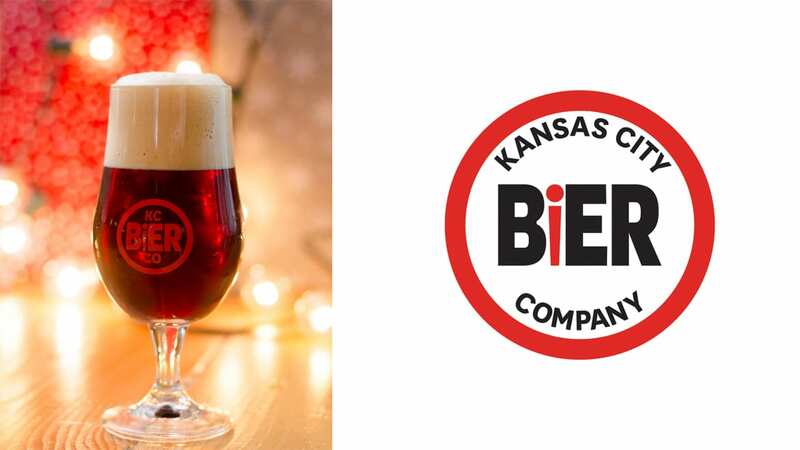 KC Bier Co. (310 W. 79th St.) celebrates its fifth anniversary and the party kicks off at 1 p.m. KC Bier will have 24 beers on tap (three years of Winterbock and four barrel-aged brews) and food specials like goulash and beer cheese. The party is $10 and that gets you a seven-ounce tasting glass and five beer samples. Keep an eye out for fun drinks like Hasselhoff, a German-style version of a juicy New England IPA. Kick back and listen to the Matchsellers, the singer-songwriters that play electric guitar and violin, from 3 to 6 p.m. at Stockyards Brewing Co. (1600 Genessee St., Suite 100). County Clare Irish Ale should be back on tap, as well.